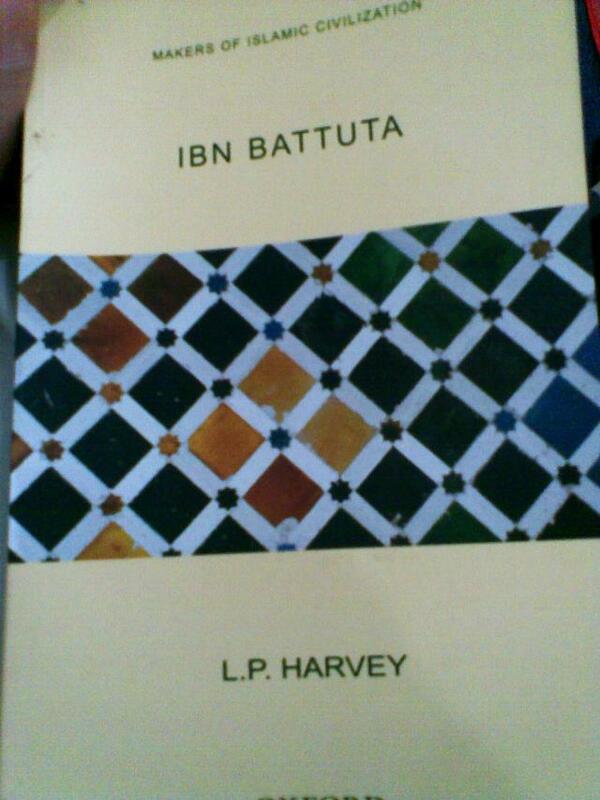 Book Unboxing and Preview of ‘Ibn Battuta’ by L. P. Harvey. Of the few pages and paragraphs (about 30 pages) that I read of the book, Ibn Battuta by L. P. Harvey, I felt like being in the company of a bitching wife (sorry for the strong word), who is deeply pessimistic and doubts if you really had work in the office when you said you’d be coming home late. Categories: Book Journal, Book previews, Photos, Unboxing | Tags: 14th century moroccan traveler, abu abdullah muhammad ibn battuta, book unboxing, british honesty, ibn battuta, infibeam books, l. p. harvey, muslim travellers travelers, the.ijtema | Permalink.